Custom made devices are manufactured to our prescription from casts taken when the foot is held in a corrected position. These orthotic shells last approx 3-5 years, and give superior control of the foot for conditions requiring extra control of foot motion. A podiatrist is trained in the science of ‘biomechanics” this is the application of anatomy and physics in the study of gait and posture. No other profession studies foot anatomy and biomechanics in as much depth as podiatry, the qualification being a 4 year University degree. Orthotic devices do require fitting into the footwear as discussed through the consultation process. Please bring your shoes to the fitting appointment and any review appointment. It usually takes 2 weeks from the time of casting the feet to fitting orthoses, however a faster service is available if required. 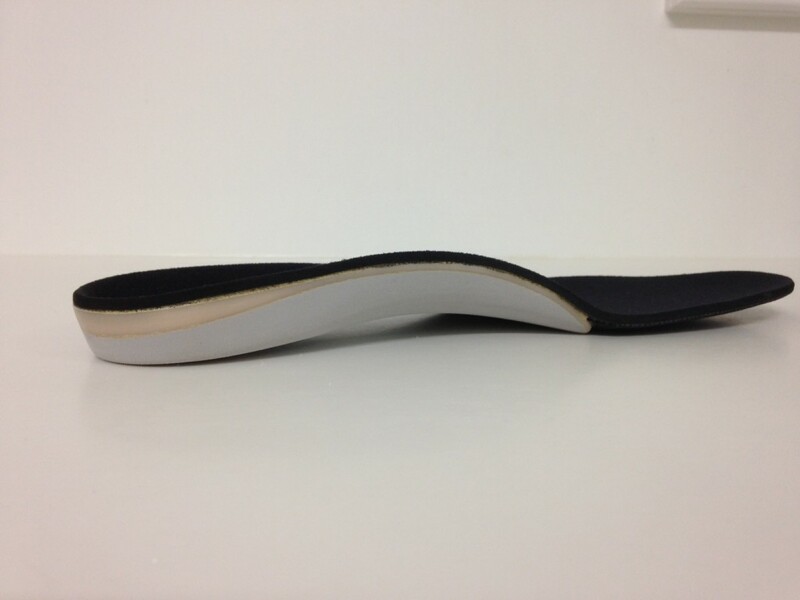 There is usually a breaking in process for any new orthotic over a 2-3 week period. Please consider this time if new orthoses are required before a long holiday or major sporting event. We prefer to do a review appointment after your breaking in time to gauge the level of symptom relief and check if any minor adjustments or further advice is required.